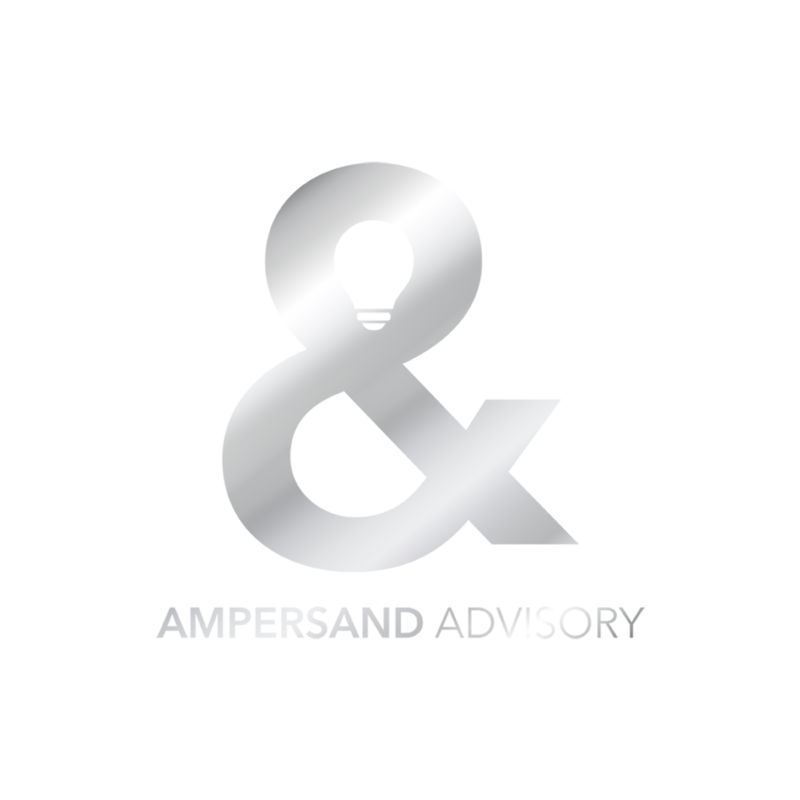 Ampersand Advisory has three founders (pictured above). In the centre: Tan Sri Vincent Lee, Chairman of the Foetus Group, lifetime President of the 4 A’s (Association of Accredited Advertising Agents Malaysia), advertising industry legend, investor in multiple digital ventures. On the left: Sivanathan Krishnan, Chairman, Trapper Media Group, Malaysia’s largest local media group, and Vice-President of the Malaysian Media Specialists Association. On the right: Sandeep Mark Joseph, CEO Ampersand Advisory, former head of strategy+digital, Zenith Media, former MD of XM Malaysia, and co-founder of eDeltaC India, a digital agency sold to WPP.